Home » » Police Unveils Suspected Killers Of Ozubulu Church Members. 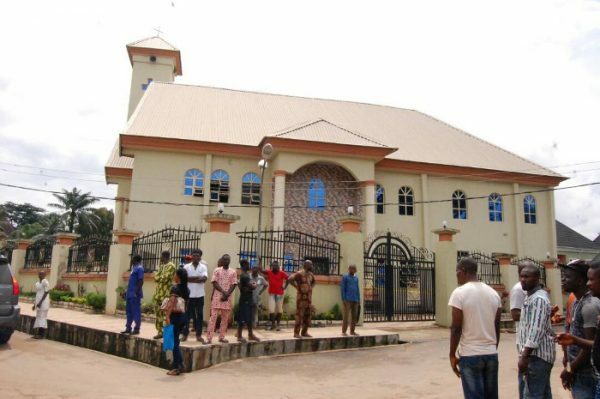 Police Unveils Suspected Killers Of Ozubulu Church Members. they attended early morning Sunday mass at St. Philip Catholic Church Ozubulu on Aug.6, 2017.